Prime 1 Studio has opened up pre-orders for an upcoming DC Comics – Harley Quinn 1/3 Scale Statue. The statue stands at 36″ tall, with Harley in her roller skates, standing atop a Joker sculpture themed statue base. The base includes assorted LED lights, and Harley includes two interchangeable portraits, and a display stand for the head sculpt that’s not in use. A Deluxe Version will also be available. In that version, you get four interchangeable heads with three head stands, swap out hands holding revolvers, and swap out holsters with and without the revolvers. The statues are set for » Continue Reading. 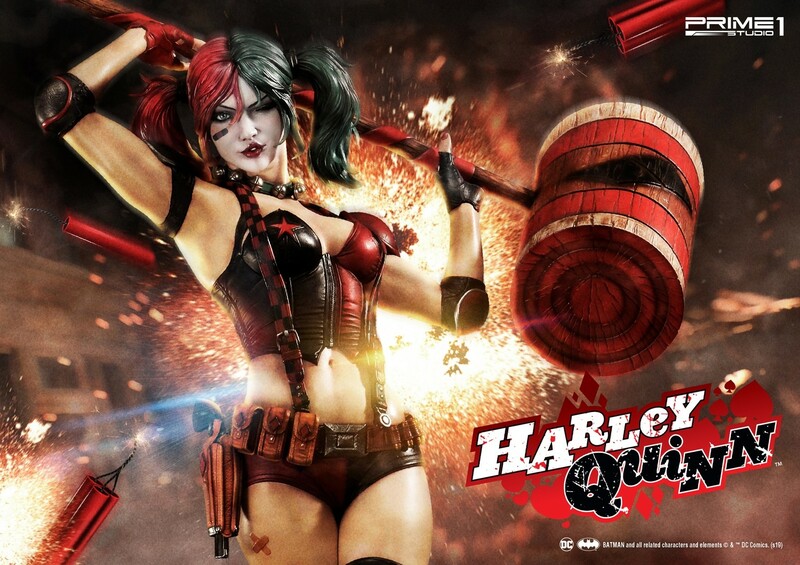 The post DC Comics Harley Quinn Statue by Prime 1 Studio appeared first on The Toyark – News.